Beijing's budget hotels have a lot to offer. You can save money by going shoestring on your lodgings. These ten options will offer you a safe, cheap place to rest your head without compromising on the basic essentials. 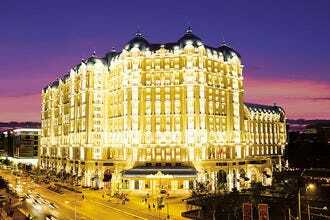 All of these hotel options are in decent locations in and around Beijing where you'll find restaurants, bars or top tourist sites near the hotels. Afterall, you're in Beijing to see the attractions, not to see the interior of the hotels, so pick a place that is located in a cool area and you won't regret it. Budget hotels in China re not like motels and cheap hotels in Europe and America. You'll find they are a bit more spartan and the decor a bit less enthralling. 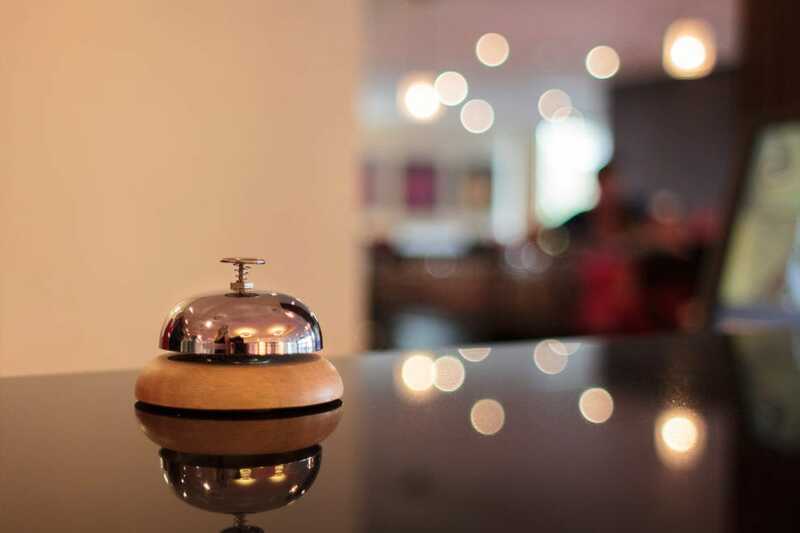 Most budget hotels in China re used for traveling businessmen, as local families don't usually go on road trips or vacations where they need to lodge in a hotel. Thus, most hotels will be full of men in suits smoking, drinking and enjoying the bachelor lifestyle. For this reason, most hotels smell of smoke, and most hotel rooms have a dank quality about them. The breakfast room will be empty after 9am, when most businessmen are off doing their trade, and all they have left behind them is an empty rice bowl and linger cigarette smoke. This simple and small hotel offers a few amenities, but the real draw is it's central location around a fun, local area where you'll be able to immerse yourself into the community quickly and easily. Local restaurants and a few simple, dive bars complete the picture of a classic Beijing community area. 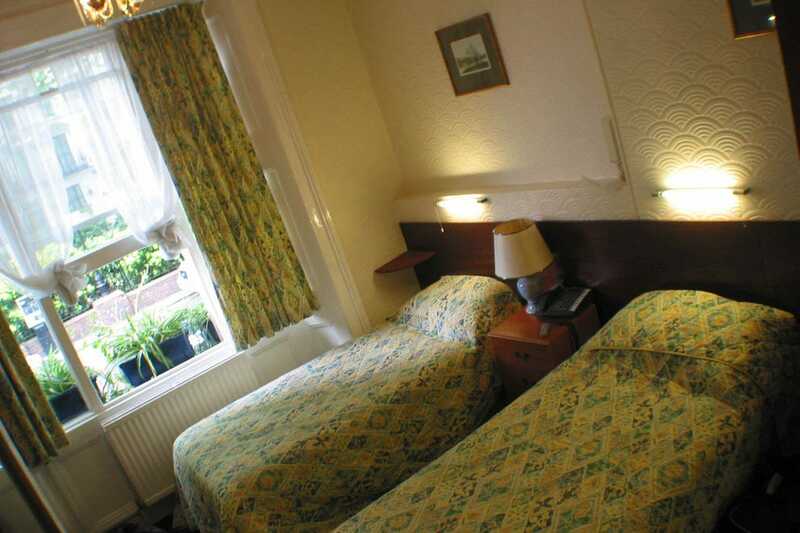 The rooms are decent, as is the service, and you'll be provided with a hard, but comfortable bed with clean bedding and towels. A private bathroom has a shower with hot water available usually 24 hours a day. Air conditioning provided in some, but not all rooms so check before you book your room. This massive Chinese chain offers function over form. You'll find a small in-house restaurant that offers a cheap breakfast option offering eggs, rice and usually a vegetable or two. We'd advise skipping the breakfast in favor of Starbucks nearby, but that's just a suggestion for the more picky Western eaters. The hotel rooms has a simple bed, usually quite hard as is the Chinese way, and bedding. Towels and access to a bathroom (sometimes shared, but usually private) are also included. 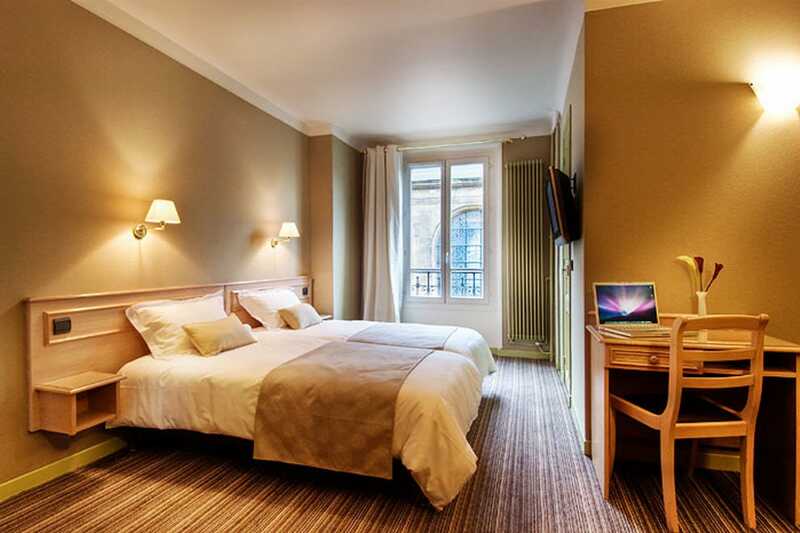 The phone, TV and air conditioning are all provided in most rooms, though consider clarifying before you book the room. Rest assured, the Rest Hotel is one budget joint where you'll find everything you need and more for an enjoyable stay in the capital of the Middle Kingdom. Simple digs include a bed, bedding, towels, access to a bathroom and of course the all important hotel TV and phone. At low-end places the phone is primarily a tool for the local "massage parlor" to call your room to offer "full body massages." If you don't want syphilis consider unplugging the phone. An in-house restaurant offers simple breakfast for those in a rush, and with other restaurants nearby you'll not go hungry around the diner hour, either. Guohan Hotel is a simple place to rest your weary traveler's head after a long day of sightseeing and adventures. Rest assured, you'll have everything you need and more at this hotel. Towels, a decent bathroom, bedding and a few features like a phone, TV and air conditioning make this a great place to stay on a shoestring. Don't over analyze the dingy decor and less-than-elegant service, the place specializes in simplicity and function- exactly what the budget traveler ordered. A simple breakfast is on hand, and with restaurant and bar options nearby you'll not go wanting for food or entertainment. This simple hotel offers everything you'd need for a short stay in Beijing without breaking the piggy bank. Accommodations include a simple bed, and in most cases two twin beds for businessmen traveling together. A phone, TV and a few other simple features complete the room. Don't be put off by the dingy decor and cheap, plastic plants. 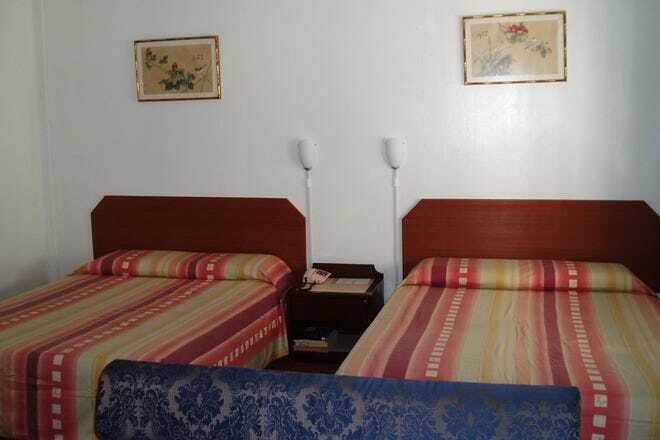 The rooms are comfortable and sturdy, and that's all you need for a budget stay in Beijing. If you want high-end decor head to the Hyatt, but be prepared to drop a small fortune paying for better service, decor and amenities. At Aden, the real focus is on function over form. Hotels around the airport are not meant to be fancy or impressive. In that vain, the simple business-style accommodation at the Airport Business Hotel Beijing is fitting. You'll get a bed, TV, simple furnishings and access to a bathroom (sometimes shared). Service is Chinese only and there is a cheap breakfast option for those in a hurry to catch a flight. Don't be put off by the dingy-looking hallways, behind the room doors are decent accommodation with nothing to be ashamed of. Plus you'll have access to internet, phone and TV-- amenities of the more higher-end hotels in China but at a small fee at the Airport Business Hotel Beijing. Home Inn is another Chinese chain offering the essentials for Chinese business travelers, backpackers and those on a budget. You'll be greeted by an all-Chinese speaking staff who are not as eager or friendly as the staff at the Hyatt, but also not as expensive. 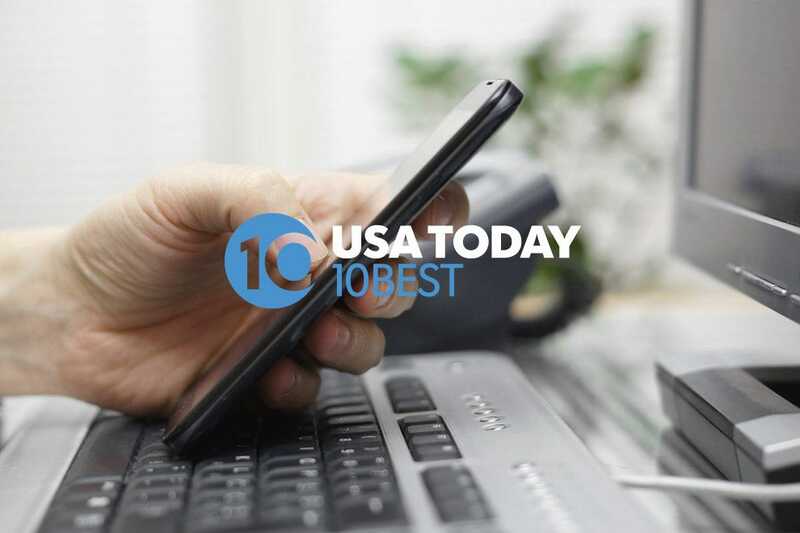 The amenities include simple breakfast, a phone in your room and a TV with a few grainy local stations. Still, for an authentic, local experience this is more real than any of the imported chain hotels. Home Inn has a few more amenities than other local hotels, including nicer bedding, a decent hallway, and areas that are actually smoke free. Greentree is a small chain offering simple accommodation at affordable prices to a range of both locals, expats and travelers. With simple features and amenities, the hotel offers the bare minimum but charges only a reasonable amount for their spartan digs. You'll get a bed, a nightstand and a few walls to hold up the ceiling, but you won't get a big bill at the end of the stay. Located in a decent area, you'll still have access to the city's top sites, including the Forbidden City, the restaurant and bar area of Sanlitun and the hutongs near Nanluoguxiang that Beijing is famous for. Youth Hostels in Beijing are some of the best places in town to meet like-minded travelers, learn about the best hidden gems in the city, and get to know the locals, local neighborhoods and local cuisine. Of course, it's also a great way to save some money and avoid emptying your whole wallet on a stay in the capital. 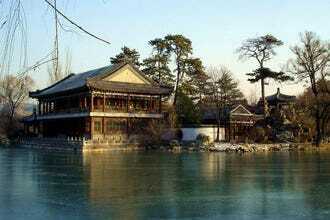 Save your money for the sites and tours of the Great Wall, Forbidden City and beyond. That's where the memories will be made anyway! Xiang's Garden Hostel is a great launching point for all of the city's top sites, just ask at reception for a map of the city and a few tips on traveling around. Beijing's Super 8 Hotel is one of the more recognizable of low-end hotels in Beijing. Of course, you won't get the service, English-language skills, decor or amenities of the Grand Hyatt, but then you won't be bankrupting yourself in the process either. 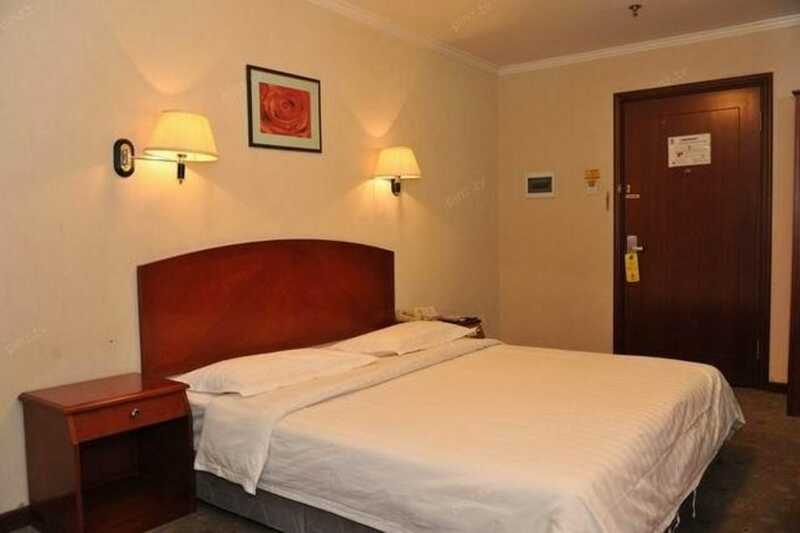 Located in a decent area with loads of restaurant options nearby, the Super 8 remains one of the more logical budget hotels for a short stay in Beijing. You'll still have access to the top sites around the city, and of course all you do at the hotel anyway is sleep so it doesn't matter what the hotel offers as long as it has a bed!